Our business was established in 1989, and we pride ourselves on providing customers with high-quality products and personal service. Our office is conveniently located in the heart of Massachusetts. 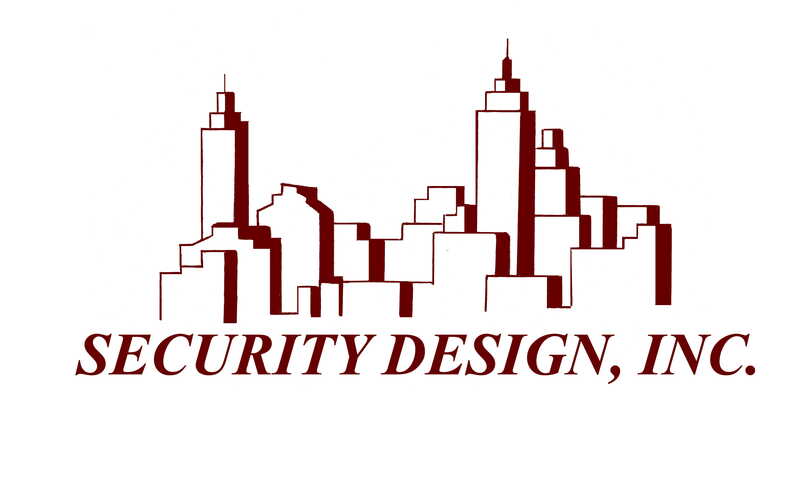 We are experienced in several security products such as Galaxy Systems, Hartmann Controls, Avigilon, Pelco, OpenEye, Kantech, IDenticard, Geutebruck, Speco and others. We have installed and service several types of commercial customers such as prisons, museums, airports, office and medical buildings, schools, and goverment locations. Our regular office hours are 7 am to 3:30 pm. Our Emergency service hours are 24X7.